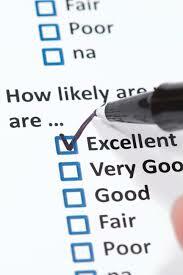 Along with our internal annual patient survey, an external GP practice survey is carried each year out by ipos MORI. What is good about this survey is that you can compare results of our practice to other practices on a local/national level. To view these results please click here.